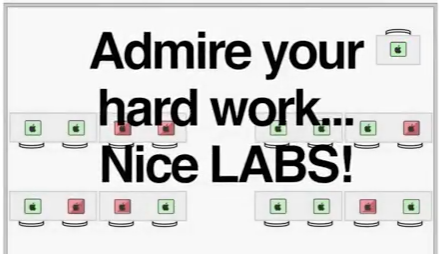 Why spend hours every day sweating over your computer, trying to sculpt the perfect labs, when you can have the labs of your dreams in no time? 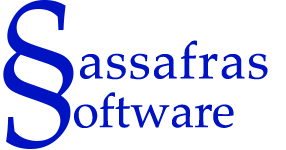 In fact, with the new drawing tools released in KeyServer 7.5, you can get great looking labs faster than you ever imagined! How fast? An hour a day? No Way! How about a minute and a half? Now you’re talking! 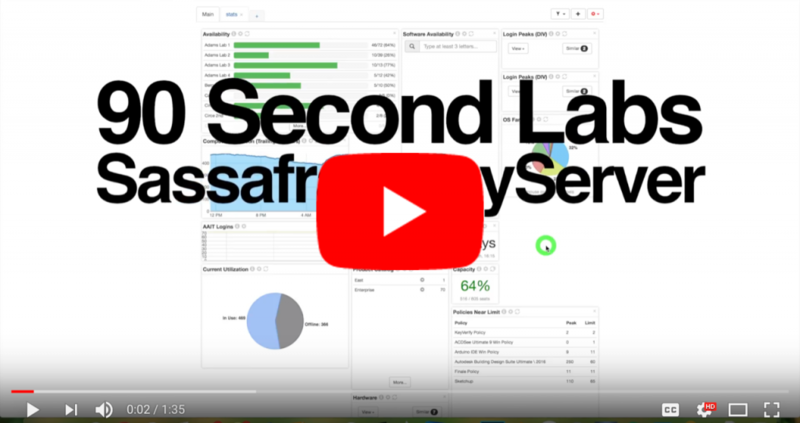 Introducing 90 Second Labs from Sassafras Software. Start now and you could have a 6-pack of labs in less than half an hour! Thank you for listening to us!! I always rave about KeyServer technical support to others in IT. It’s the best that I’ve ever experienced.